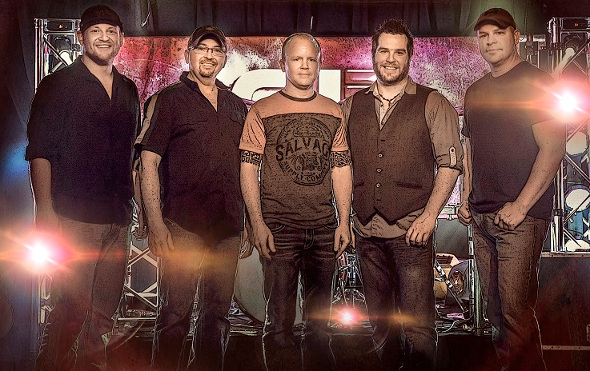 REDLINE is Fargo’s Hottest New COUNTRY BAND that is taking COUNTRY to its LIMITS. Former members of 32Below, The Roosters, Face For Radio, 8th Hour and Fat Daddys have Come Together to bring a Fresh, New Country feel to the region. Redline’s high-octane sound will leave You wondering where they Get The Energy! Raising the Bar On What COUNTRY MUSIC Can Be, REDLINE is a MUST See Show EVERY TIME. Our venue has a newly remodeled stage and updated sound system. What's Your Favorite FM Radio Station? Copyright © 2014–2019 The Windbreak Bar. All rights reserved. Website by Ecliptic Technologies, Inc.